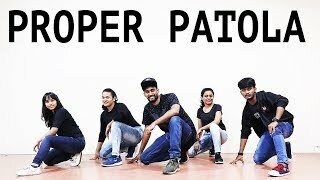 Proper Patola dance choreographed by Rahul Nayak and star cast Subhash and Rahul. 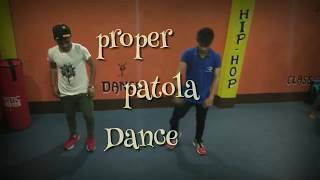 proper patola nakhra ae swag dance video this video is all about hip hop dance choreography.nnDISCLAIMER nn(I don't own the copyright of this song Proper Patola. I have used the song for dance choreography video only not commercial use. 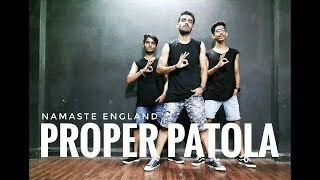 )nnproper patola Dance Namaste England cast by Rahul & Subhash nnH hoppers dance crew presents new dance video on the latest hit song track “ Proper patola the biggest Party Number of the season..
the upcoming Bollywood movie (Namaste England) star cast Arjun kapoor and most beautiful Parineeti Chopra in this movie..
nWe have created this song as a dance cover . 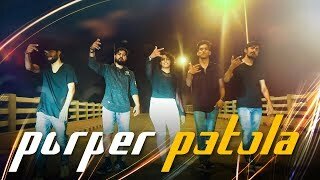 In this Latest hit song we have choreographed with their urban moves and hip hop freestyle. 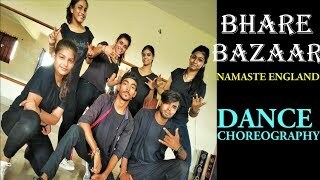 In this video we have show the dual dance choreography in the song (proper patola nakhra ae swag) nnStay tuned for any latest update to my Dance channel Rahul Nayak and enjoy our Dance video don’t forget to subscribe my channel and do like share and also comment to my videos . nnwe have used this song for dance choreography. this song not Own bnnVideo Dance choreographed By Rahul Nayak and support all Team nCinematography : Vivek Tirkey nChoreography : #RahulNayaknCast : Subhash & Rahul nSpecial Thanks For MD Rafi nLoc.